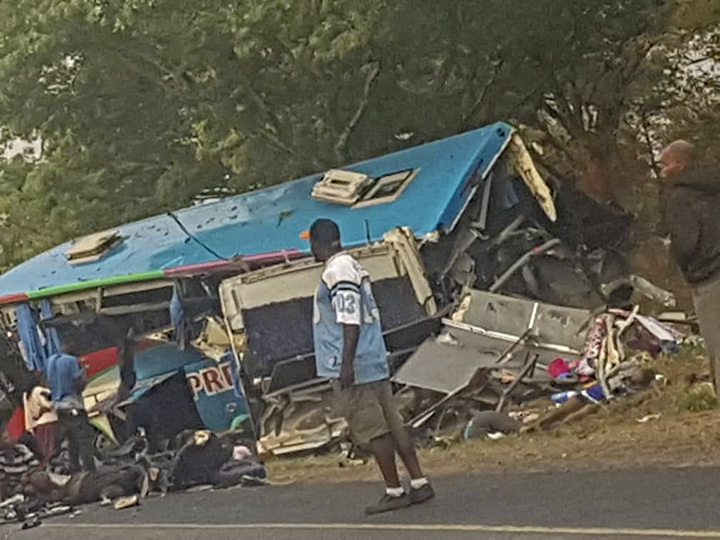 GOVERNMENT has declared the Rusape bus accident a national disaster as the death toll from the horrific crash rose to 50 while more than 80 passengers were injured. 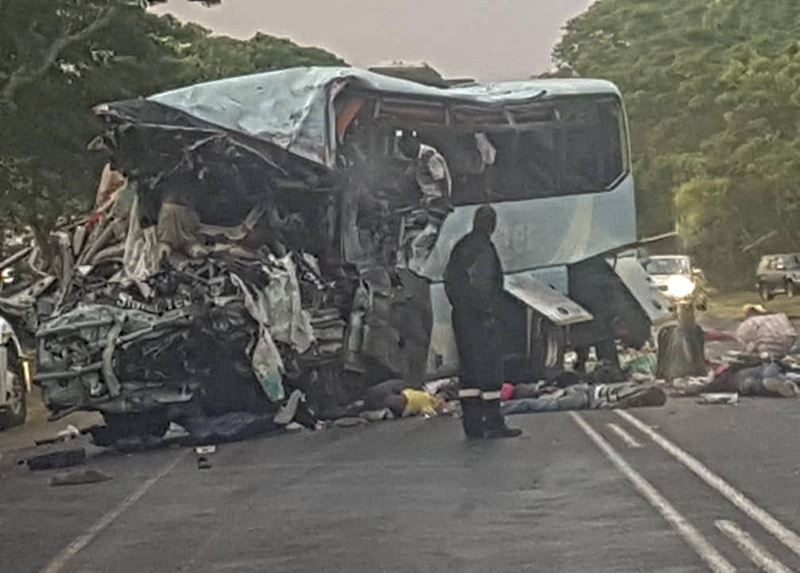 According to the police, 46 people died the spot while six lost their lives on the way to hospitalWednesday evening after two buses crashed head-on close to the Rusape toll gate along the Harare-Mutare highway. Police indicated Thursday that three more people succumbed to injuries sustained in the crash, increasing the death toll to 50. The injured were rushed to Rusape General Hospital where staff said they had attended to 81 patients with some 50 being admitted. 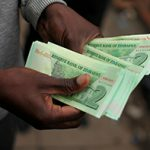 Six people were transferred to Harare because of the seriousness of their injuries. Declaration of national disaster will see the government assist the injured and bereaved families with hospital bills and burial arrangements. “Following the tragic accident Government has released $25 000,” said Civil Protection Unit director Nathan Nkomo. “We have increased the amount from $200 to $500. We have also established a command centre in Rusape. 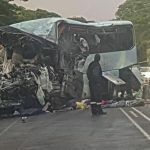 The crash is the worst road tragedy this year in terms of fatalities after the June Lion King Bus accident in Kariba which claimed 45 lives. 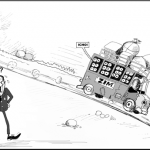 President Emmerson Mnangagwa said he was saddened by the loss of life and challenged authorities to crackdown on unroadworthy vehicles and reckless drivers. 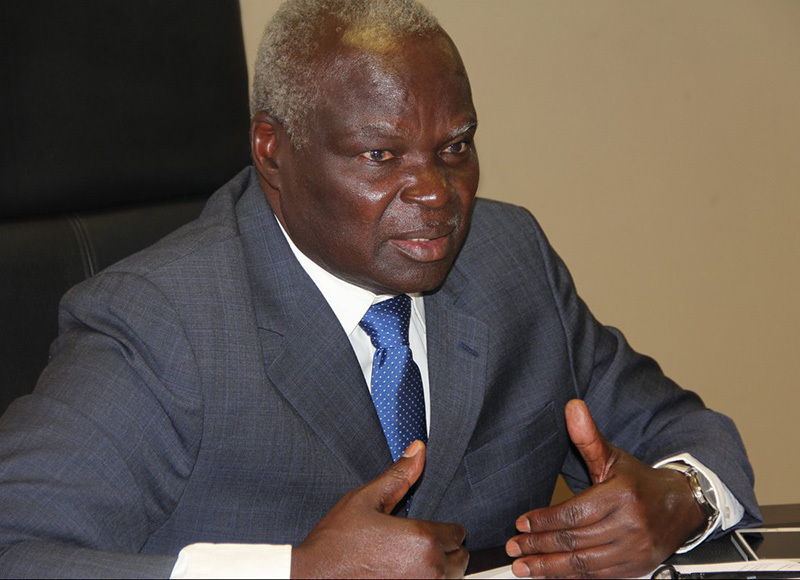 Local government minister July Moyo said he was shocked by the scale of the tragedy. “I am deeply shocked to learn of the accident,” he said. “The scale of the tragic loss of life is unacceptably high. The Civil Protection Directorate is working with the Insurance Council of Zimbabwe on the assistance to be rendered to the bereaved. 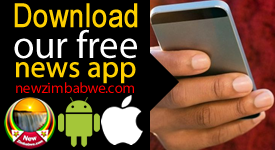 And in a statement, the main opposition MDC party said; “The President Adv. Nelson Chamisa and the entire MDC family joins the nation in mourning 47 compatriots who died in the Rusape bus accident. From across the border, South Africa president Cyril Ramaphosa said; “On behalf of the people of South Africa, we send our deepest condolences to the Zimbabwean Government particularly the families who lost their loved ones.